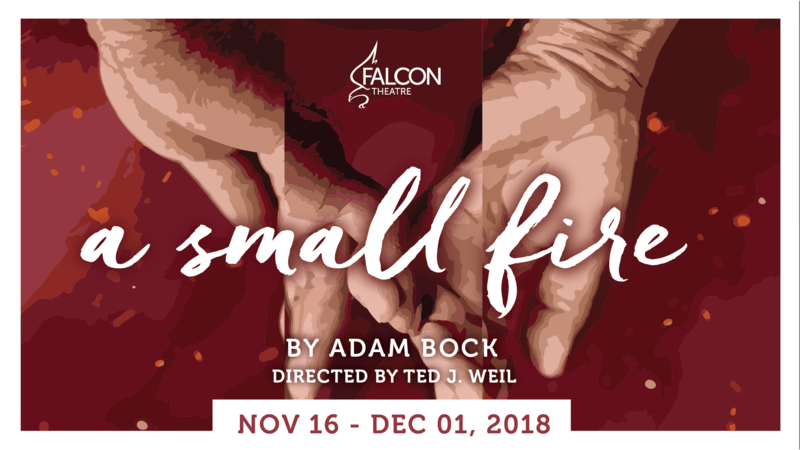 Adam Bock’s meticulously crafted A Small Fire follows John and Emily Bridges, a long-married couple whose happy, middle-class lives are upended when Emily falls victim to a mysterious disease. As her senses are slowly stripped away smell, taste, sight Emily resolves to remain engaged with her community, relying on John to help her run her company and experience her daughter Jenny’s wedding. But her stoic outlook reaches a breaking point when the disease steals her hearing, leaving her with nothing but touch to communicate with the world. Suddenly, she is completely dependant on the husband whose endless devotions she had always taken for granted.